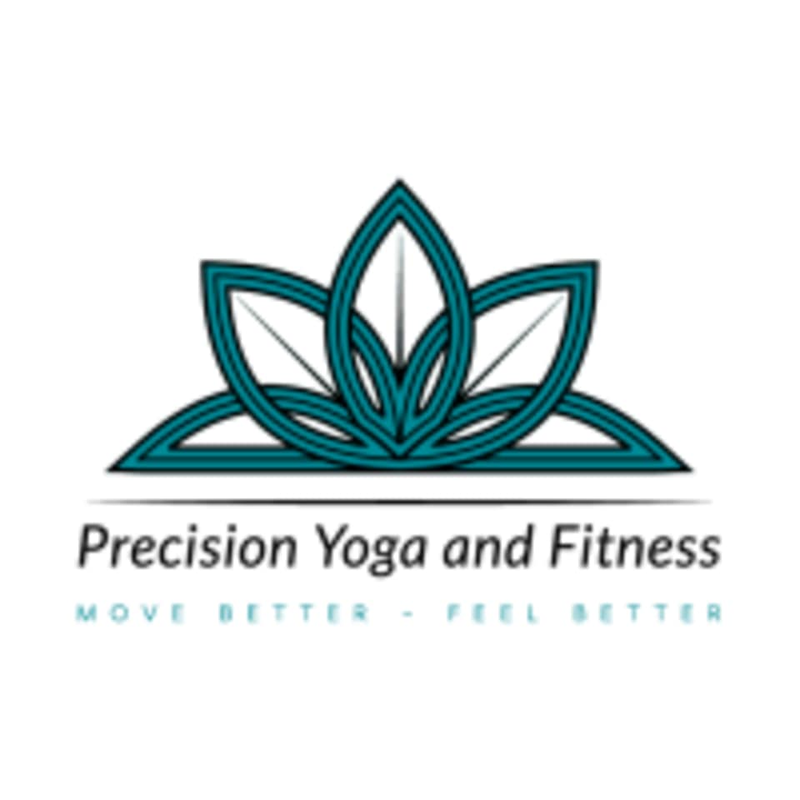 If you are a beginner or even an athlete looking to try yoga and learn how to enhance your body movements and health, this is the class for you. It will allow you to understand yoga movements and the body with long held, basic poses. This class is made to help you correct your posture and alignment to keep your spine and joints healthy and functioning at max capacity! There are no upcoming “Yoga Fundamentals - Correct Posture and Alignment” classes on this day.